Beautiful fino mare. Very well gaited with quickness. The classic combination of Resorte bloodlines with Puerto Rican bloodlines. Proven broodmare. 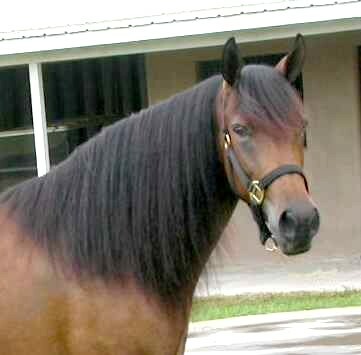 Dam of La Divina de Colores by El Classico de Plebeyo. 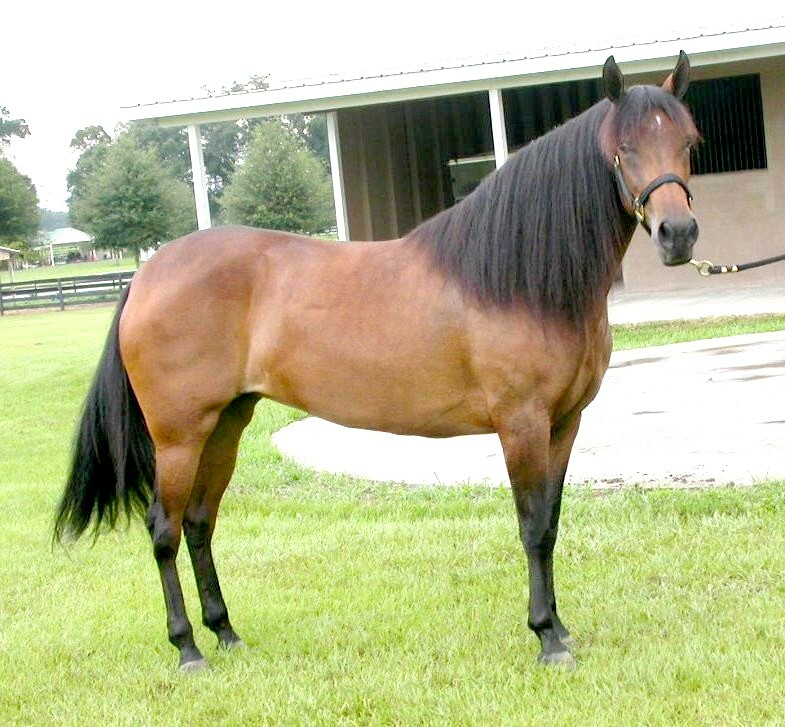 Bred to Joyero III for 2/2006 foal - Had bay filly 2/18/06. In foal to Arco Iris de Capuchino - Had Dibujante de Colores. Bred to El Aprendiz de Colores - had bay filly - Aurora de Colores 6/4/09.